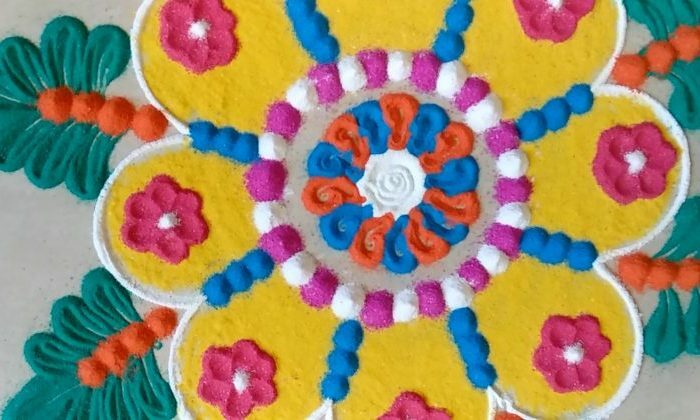 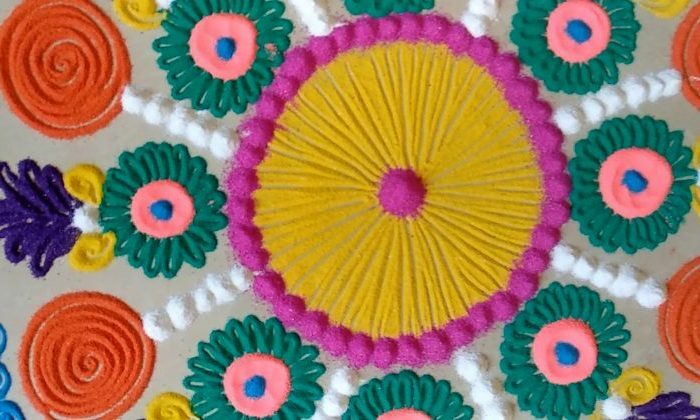 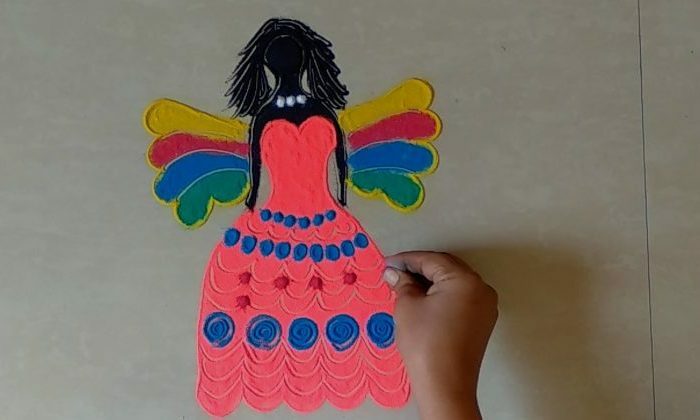 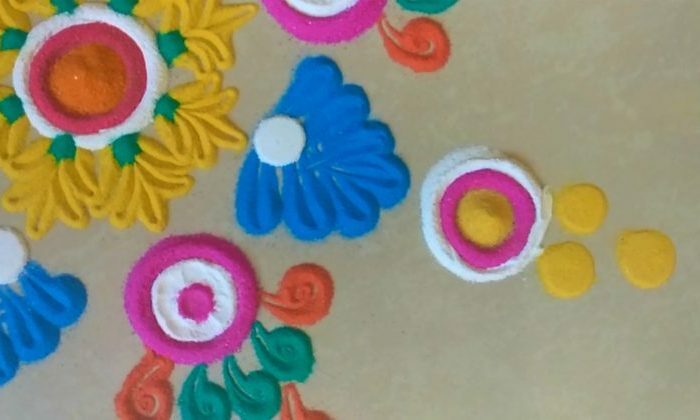 Rangoli is an art form.It is usually made during festivals like diwali sankranthi pongal navratri. 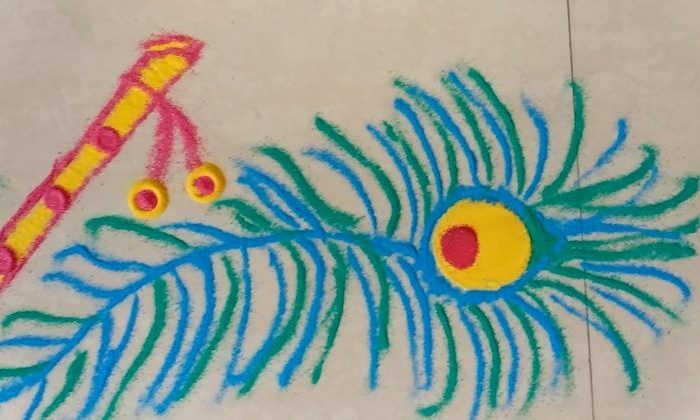 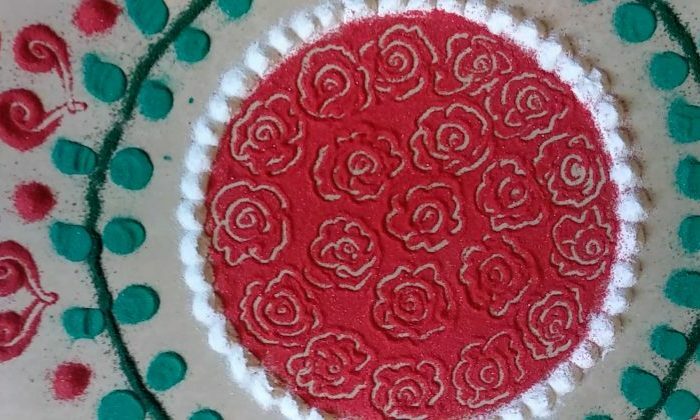 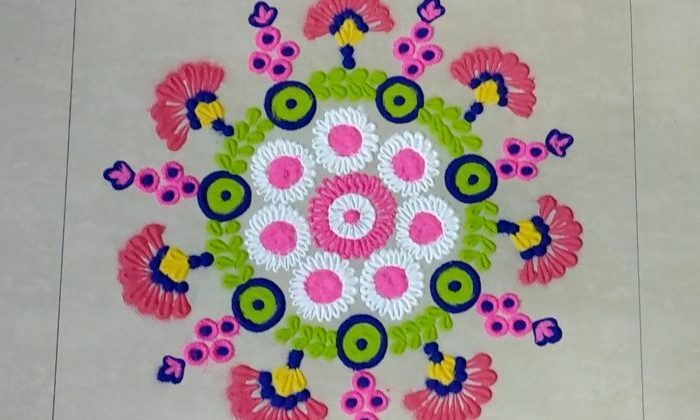 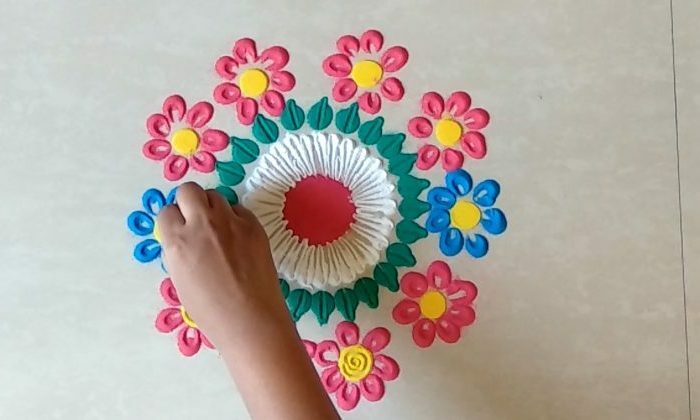 Easy and beautiful kolam. 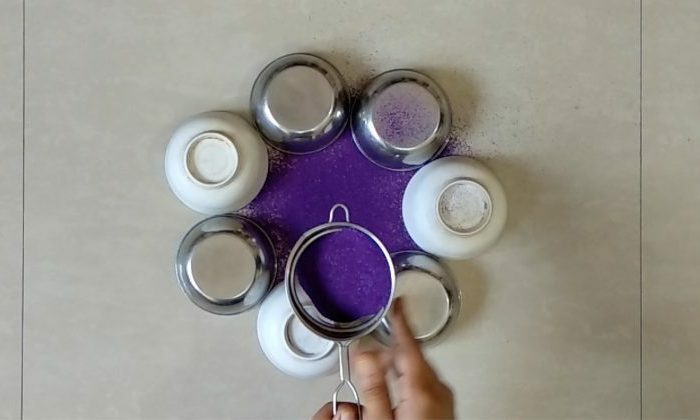 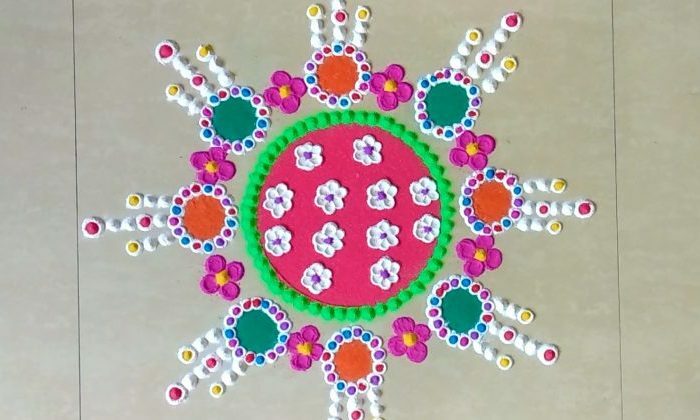 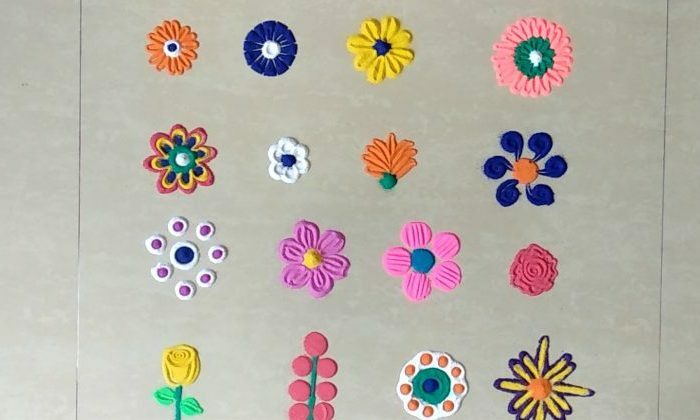 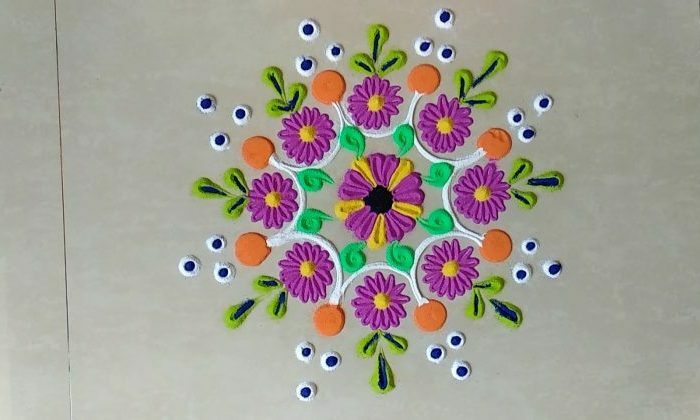 Innovative flower muggulu.The purpose of rangoli is decoration and it is thought to bring good luck.